Cherries are a nutritional powerhouse fruit with so many incredible health benefits. One cup of raw cherries has 87 calories, 22 grams of carbohydrates, 1 gram of protein and 3 grams of fiber. Enjoy them now while they are at their peak because their season is way too short. 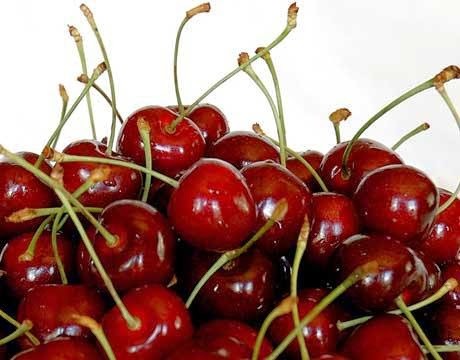 Read on for some of the great health benefits of eating cherries. Eating cherries reduces the risk of diabetes. It's so nice to find a food that you love and is also good for you.